CANADA is calling. 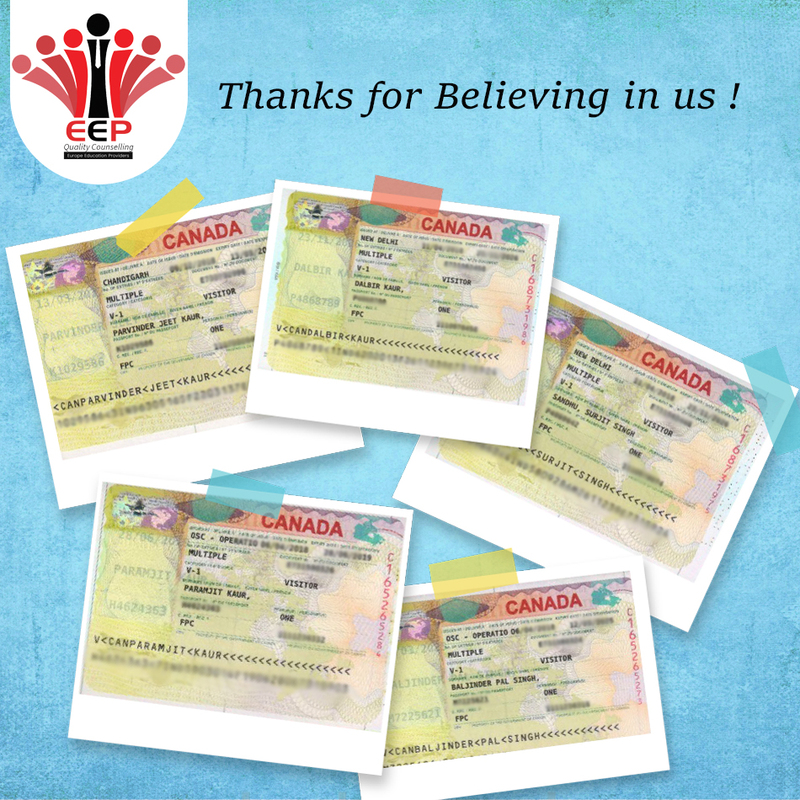 Best wishes & congratulations to our clients getting Multiple Tourist Visa of Canada. 📣GOLDEN OPPORTUNITY FOR REFUSED CASES FROM CANADA ,USA , NEWZEALAND ,AUSTRALIA AND MANY MORE. 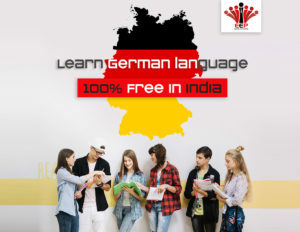 Previous Previous post: Want to study free in Germany ?